An international research collaboration, including expertise from the University of Southampton, has made a ground-breaking discovery that could transform the study of cancer, metabolic and heart diseases. 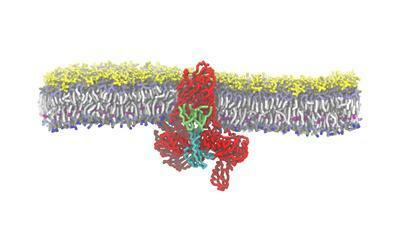 Scientists working across three continents have demonstrated a new technique that allows protein complexes to be introduced to analysis equipment straight from a natural membrane. The radical new approach, led by Oxford University and involving Professor Syma Khalid from Southampton’s School of Chemistry, has been published in Science. Understanding protein complexes, and in particular how they are able to move other molecules across biological membranes, is key to developing new therapeutics for a wide range of diseases.